09 | April | 2019 | Watts Up With That? 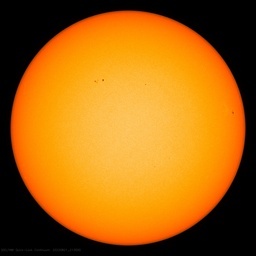 2 weeks ago April 9, 2019 in Solar. 2 weeks ago April 9, 2019 in wind power. 2 weeks ago April 9, 2019 in petroleum. April 9, 2019 in Carbon sequestration, Renewable energy.